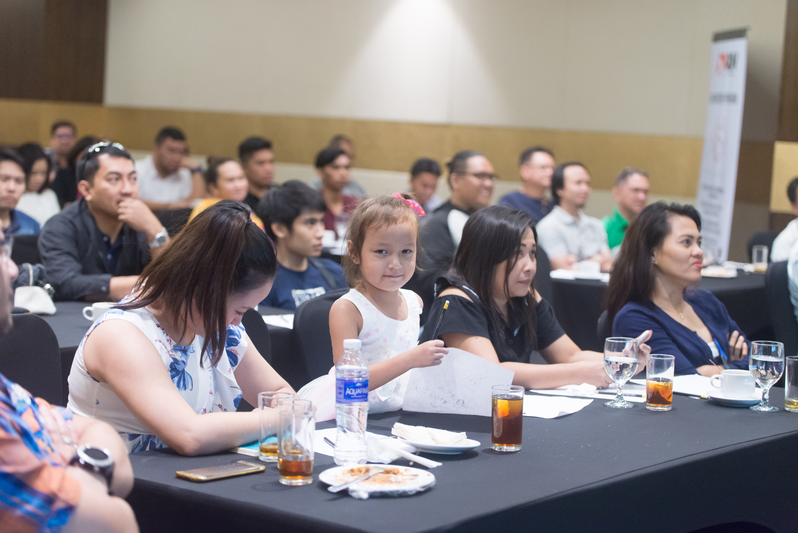 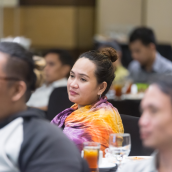 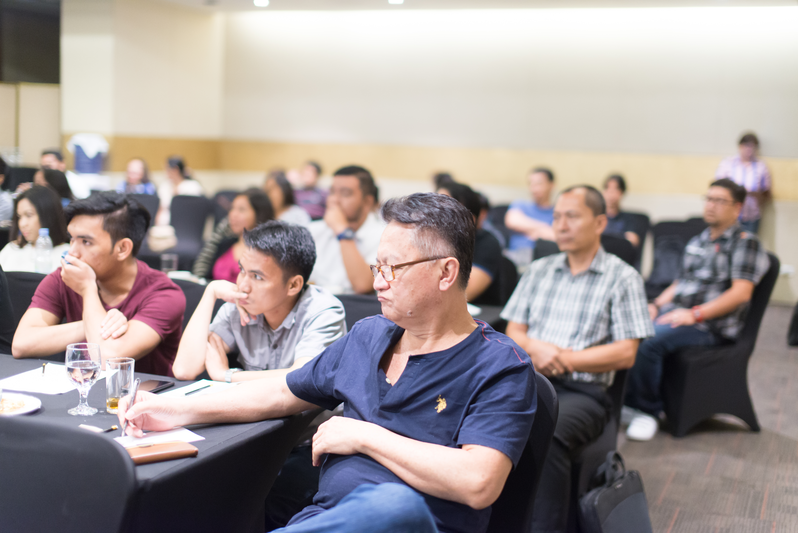 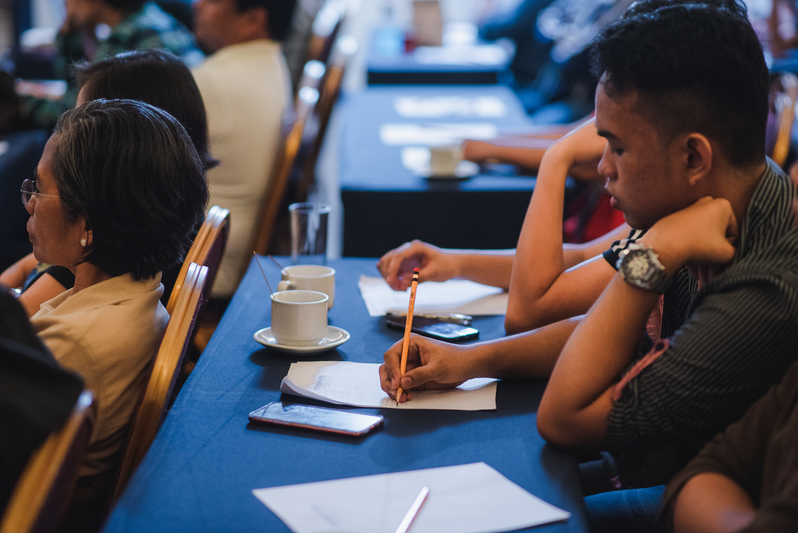 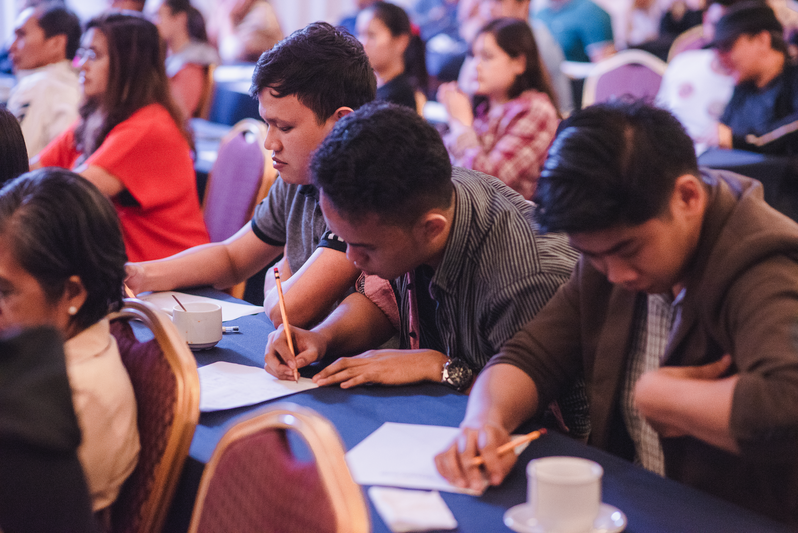 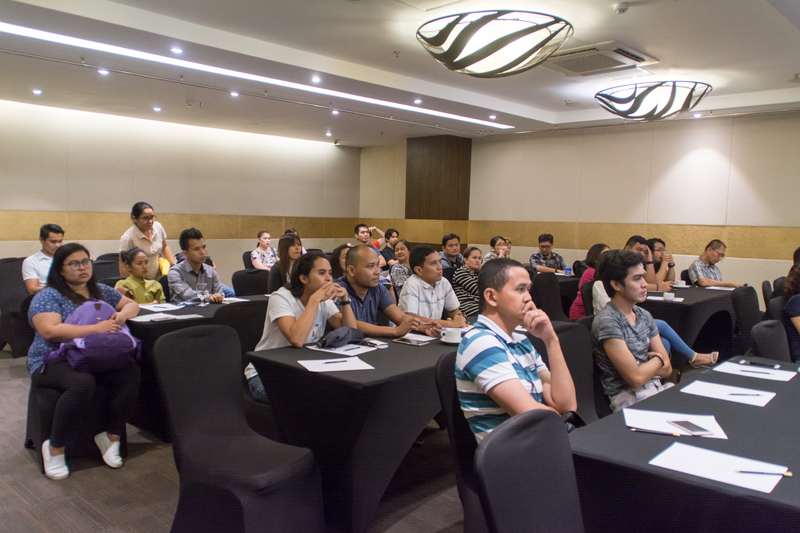 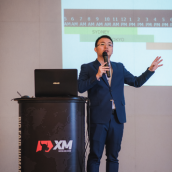 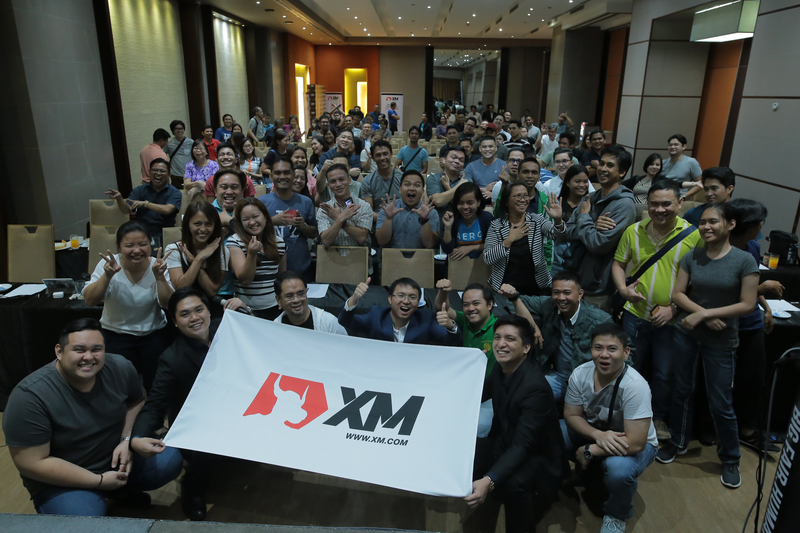 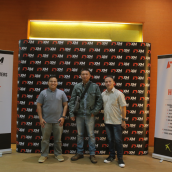 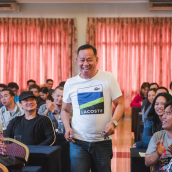 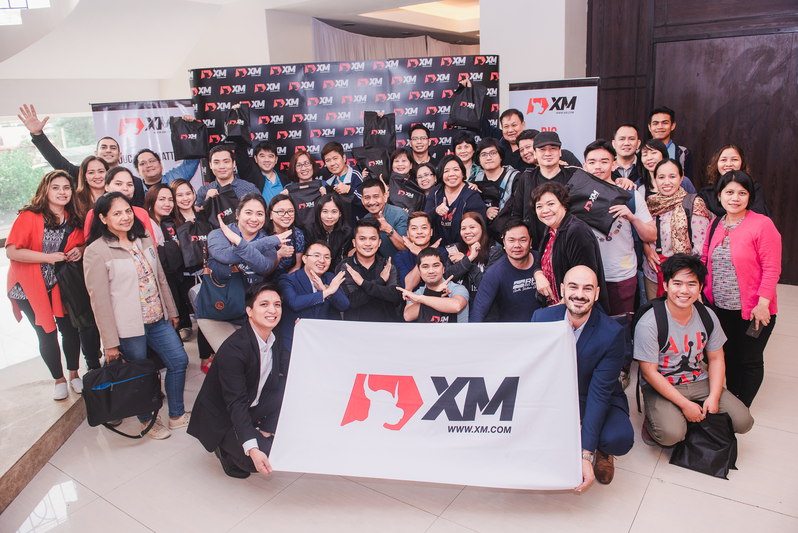 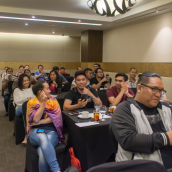 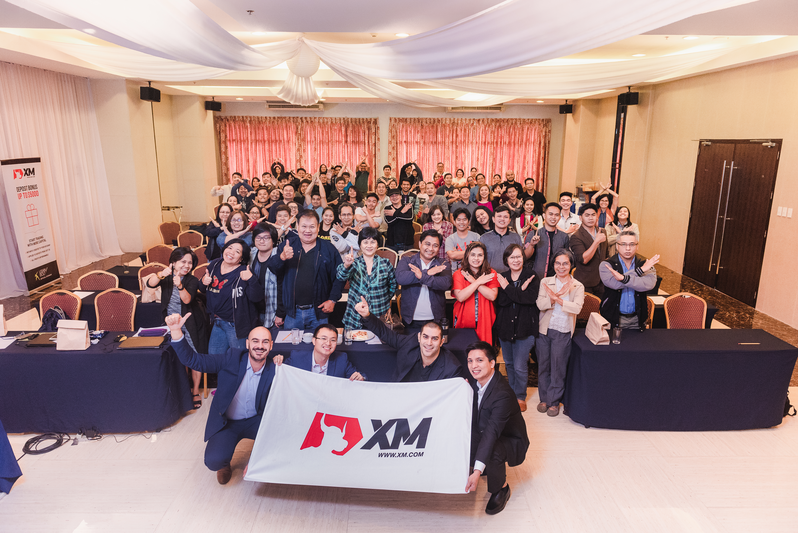 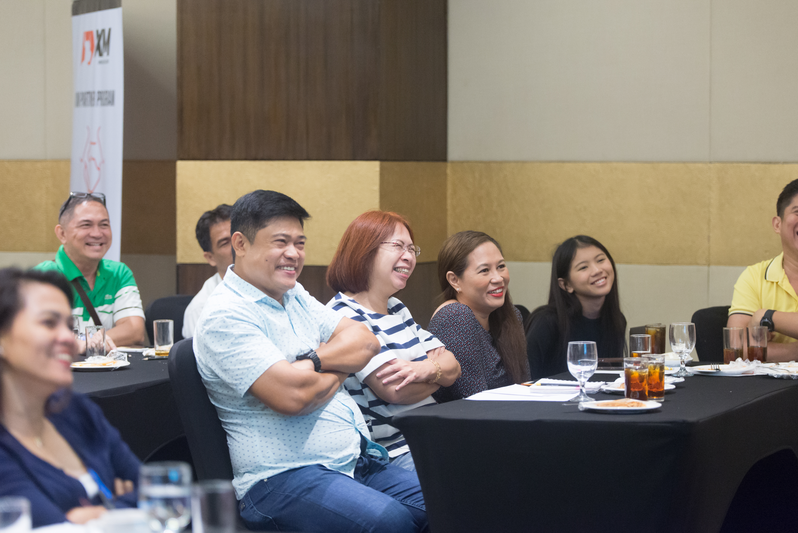 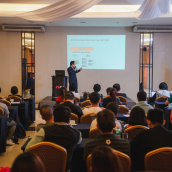 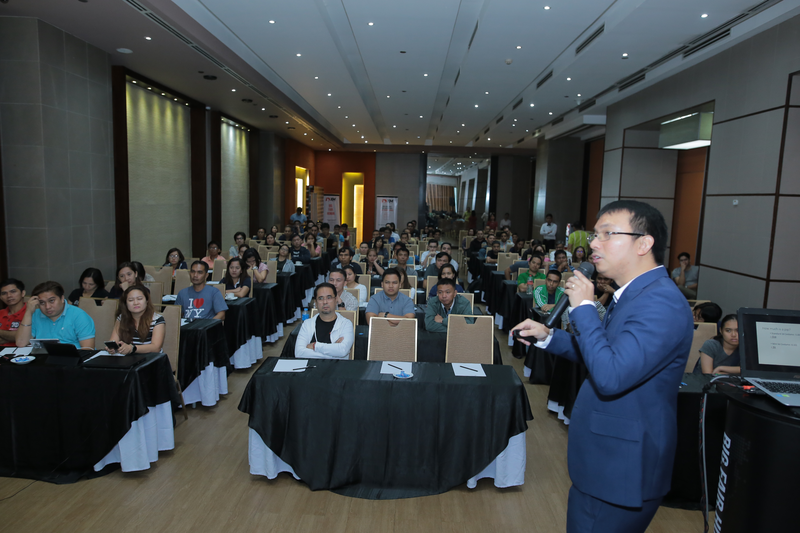 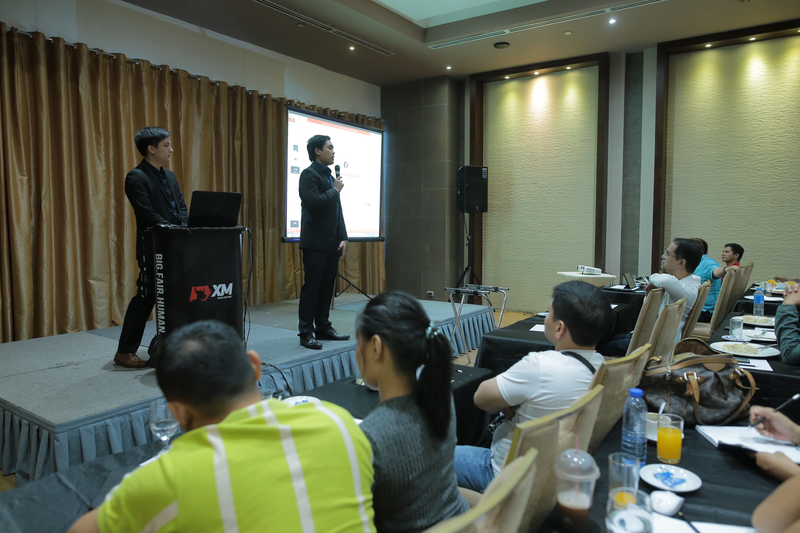 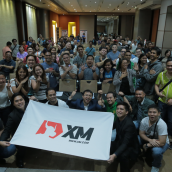 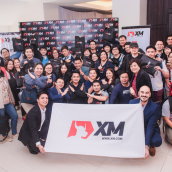 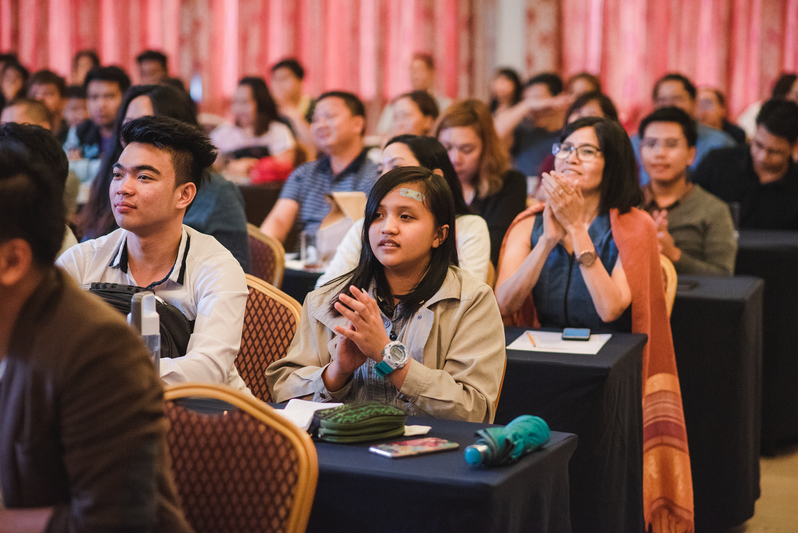 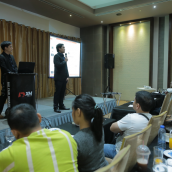 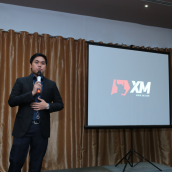 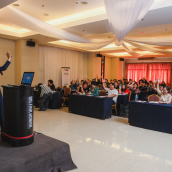 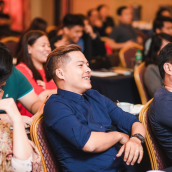 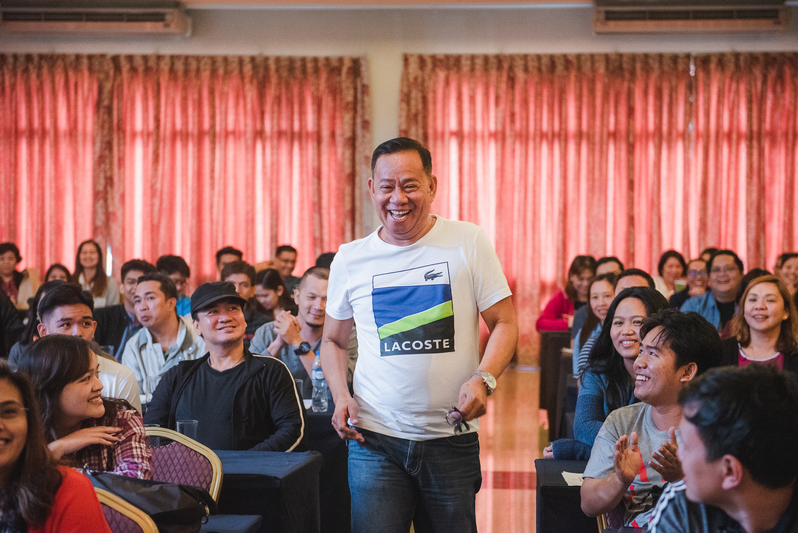 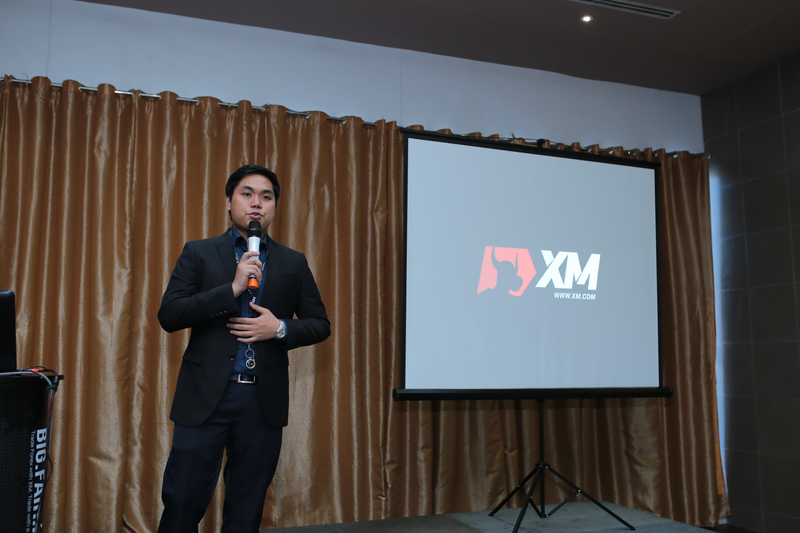 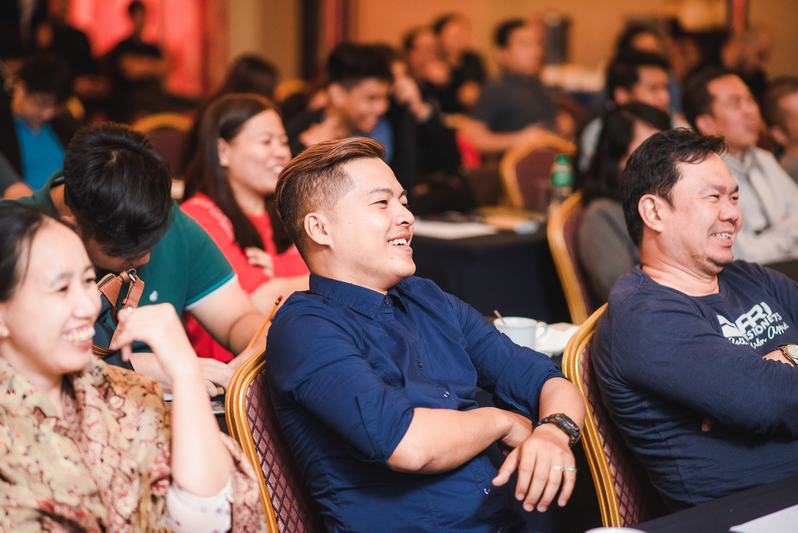 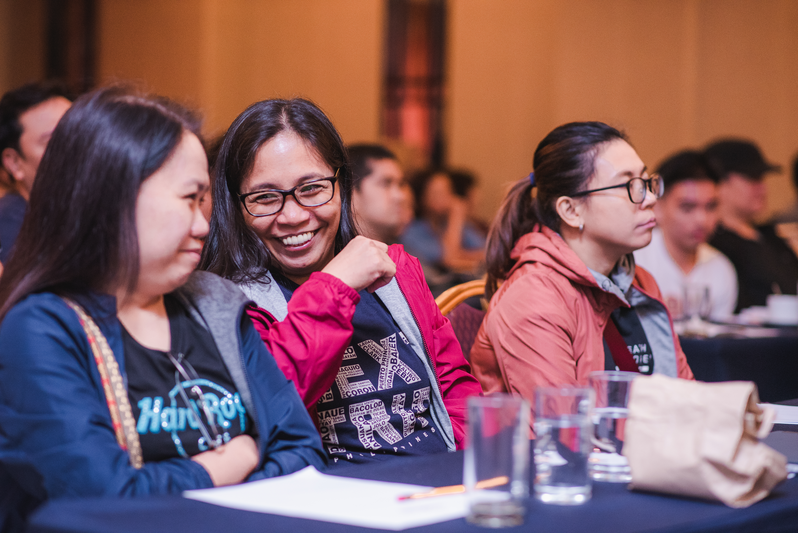 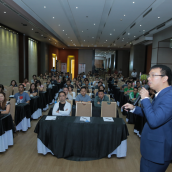 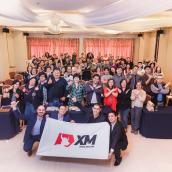 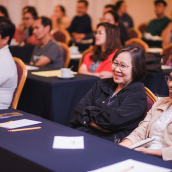 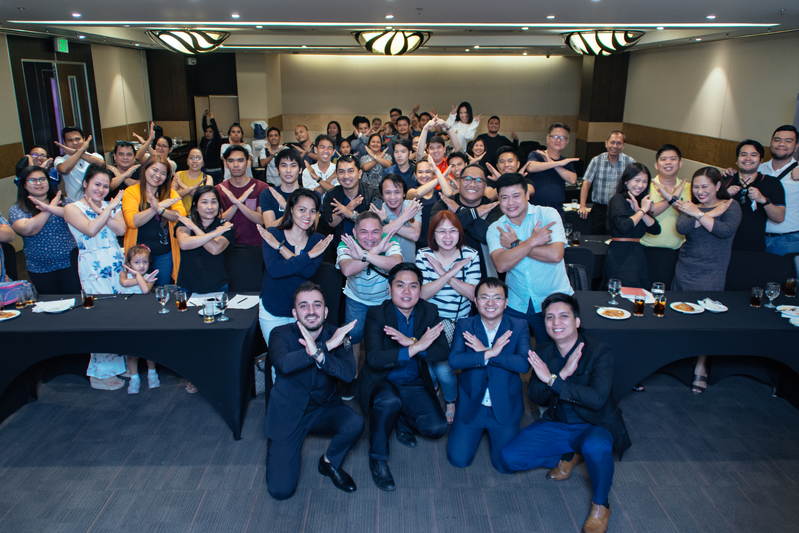 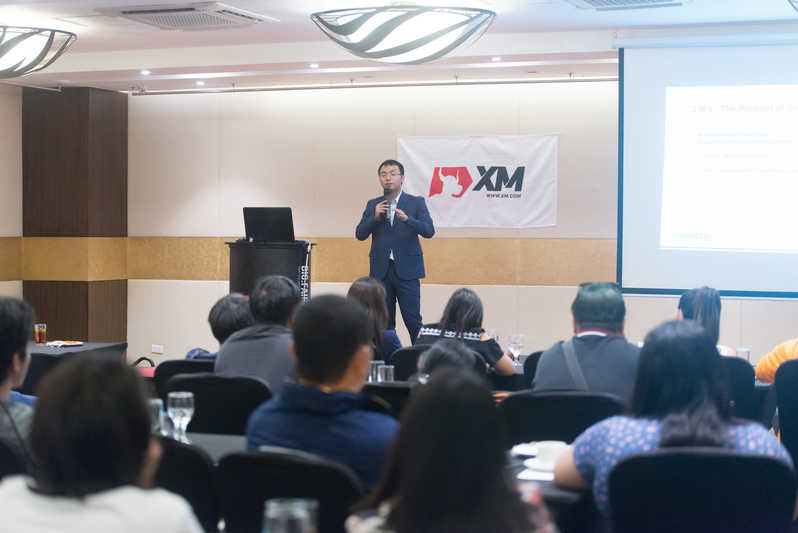 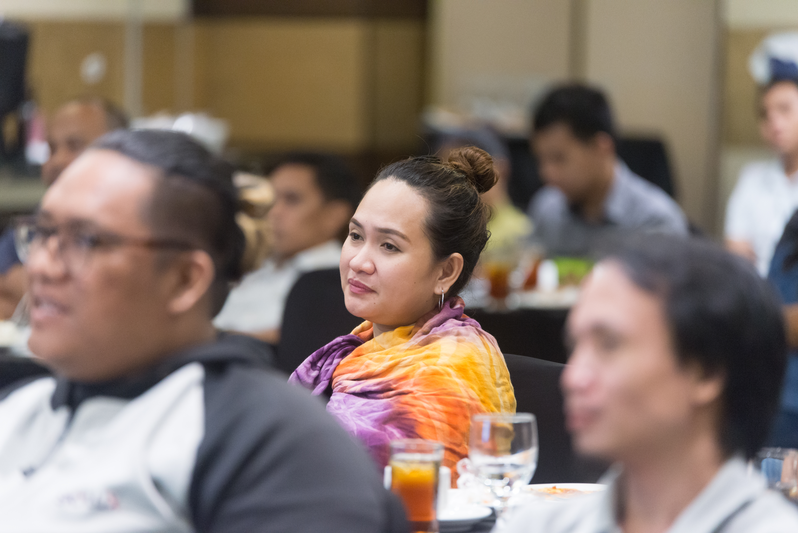 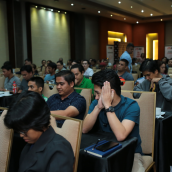 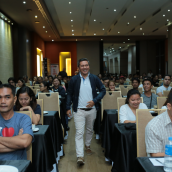 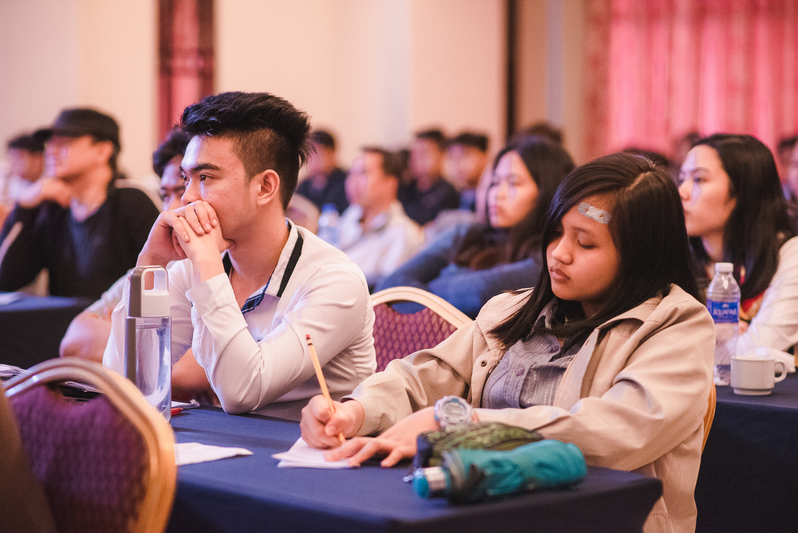 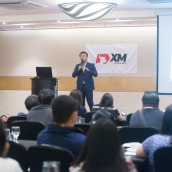 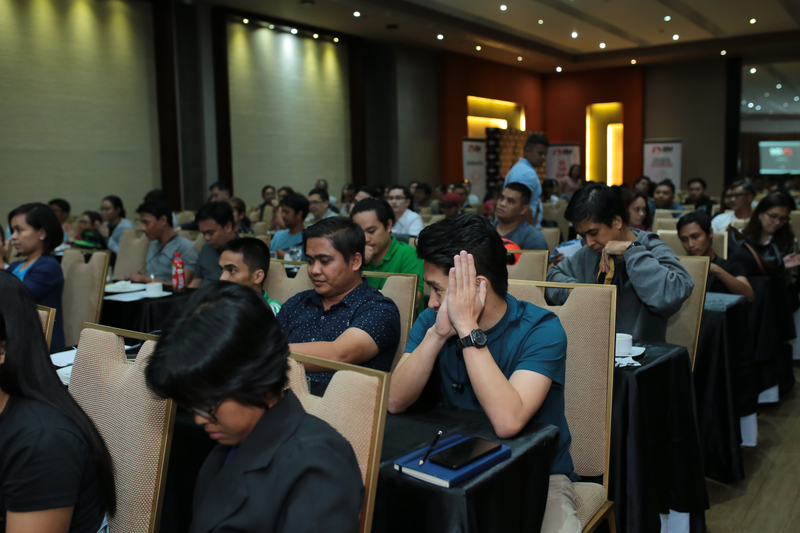 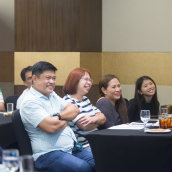 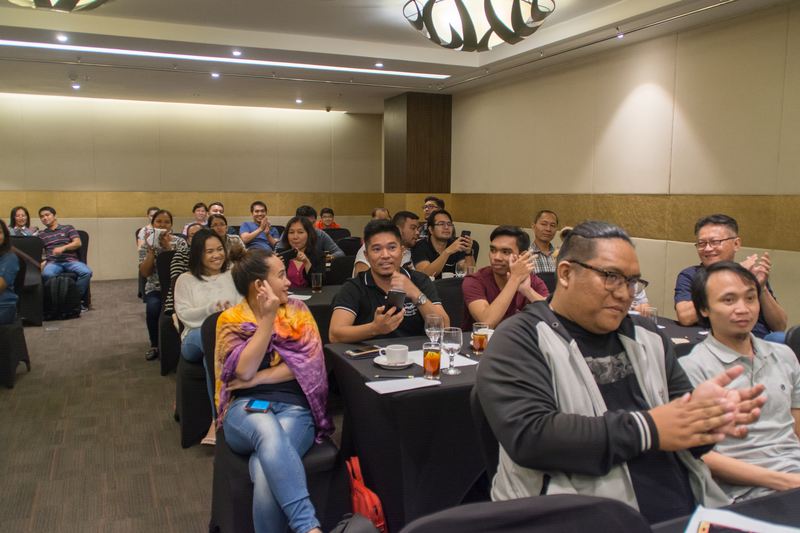 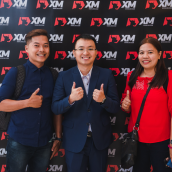 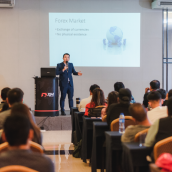 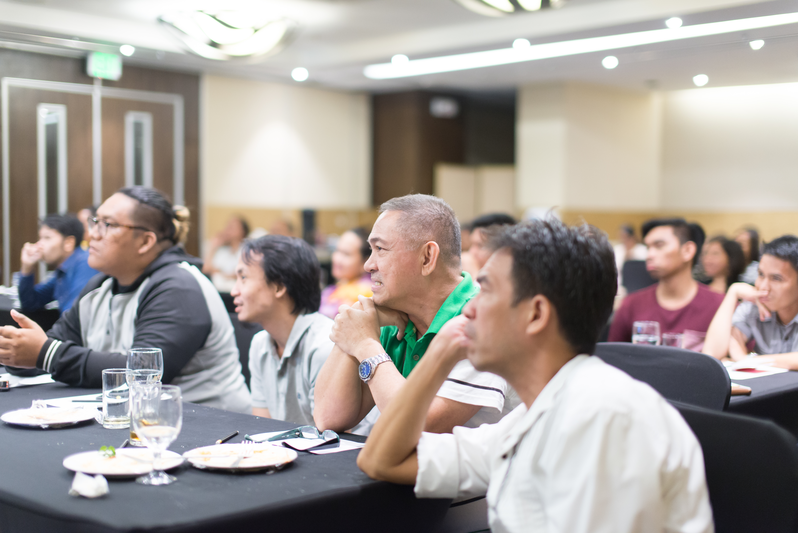 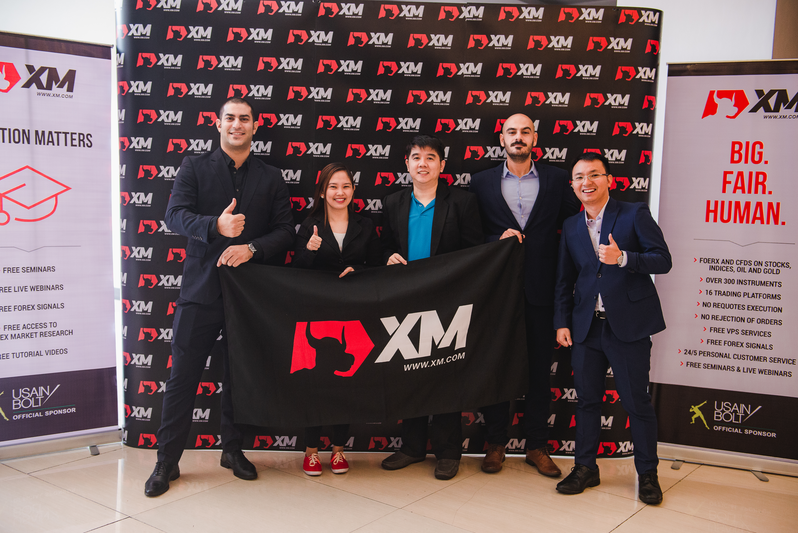 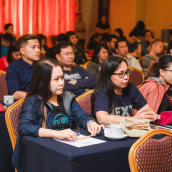 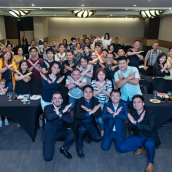 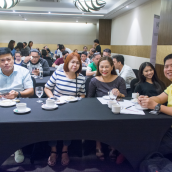 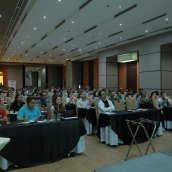 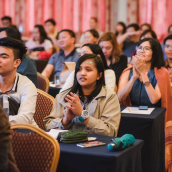 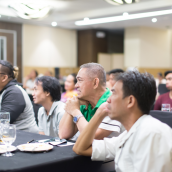 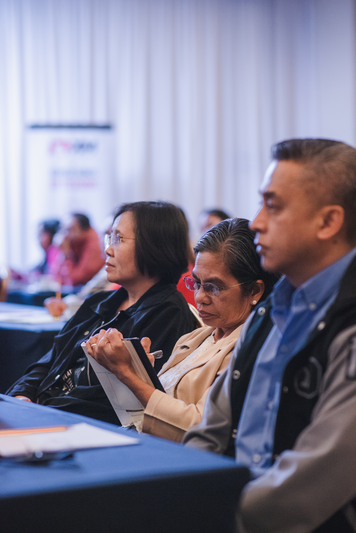 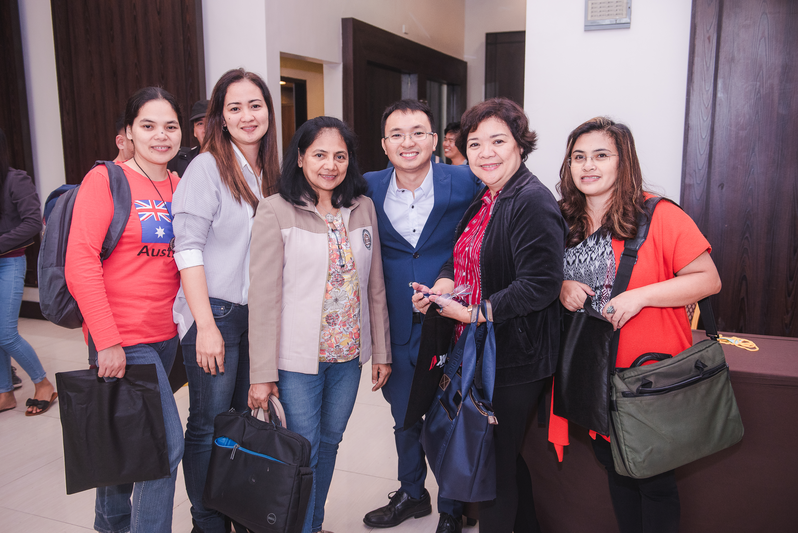 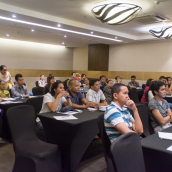 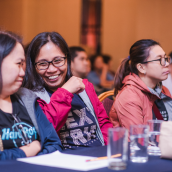 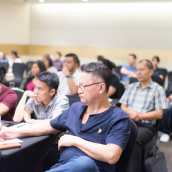 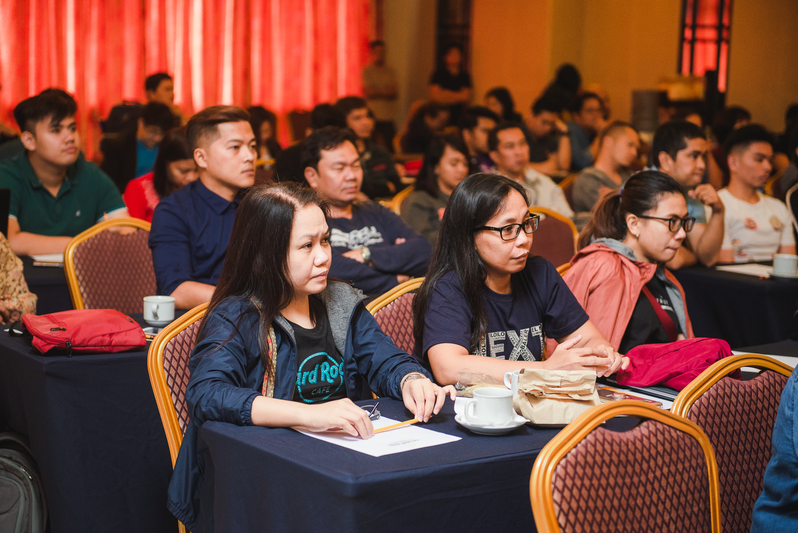 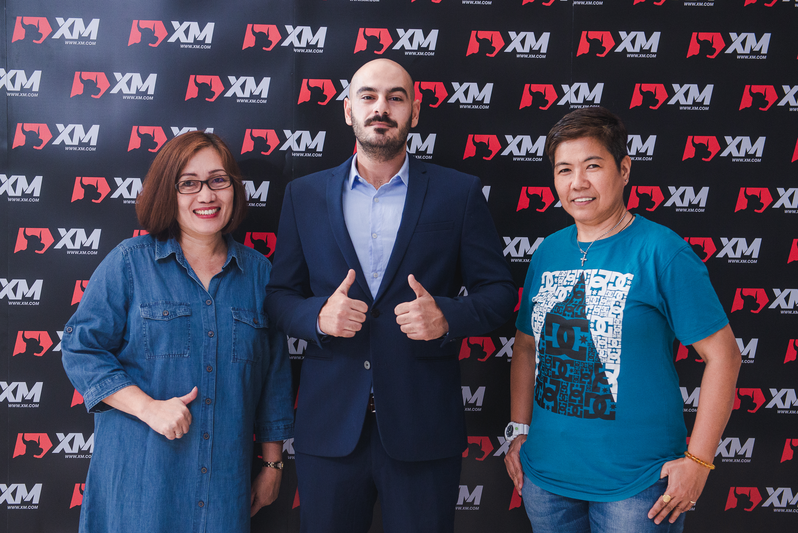 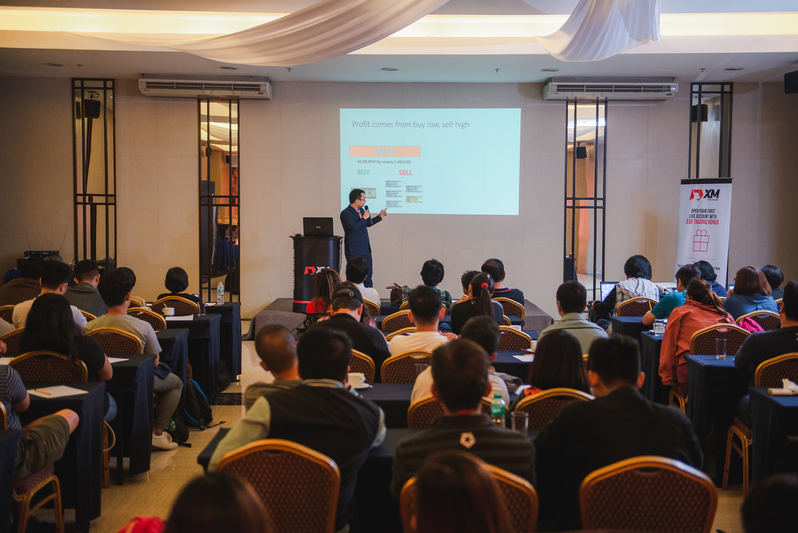 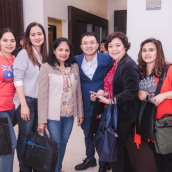 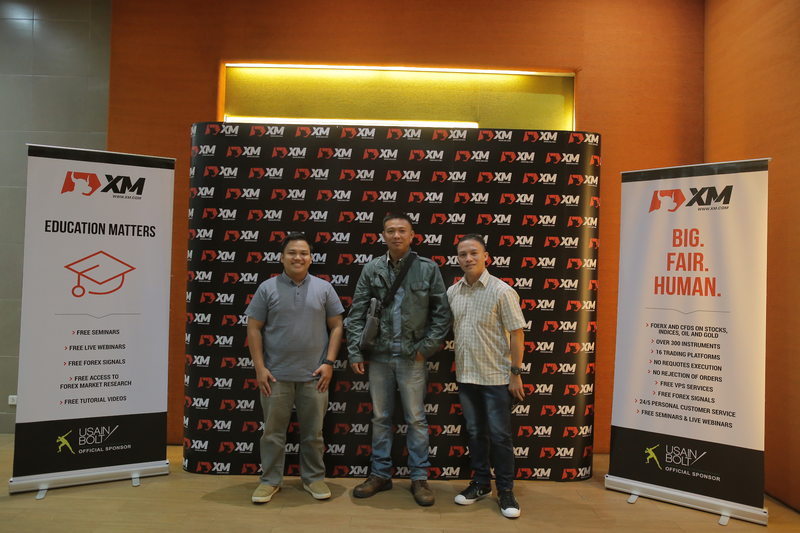 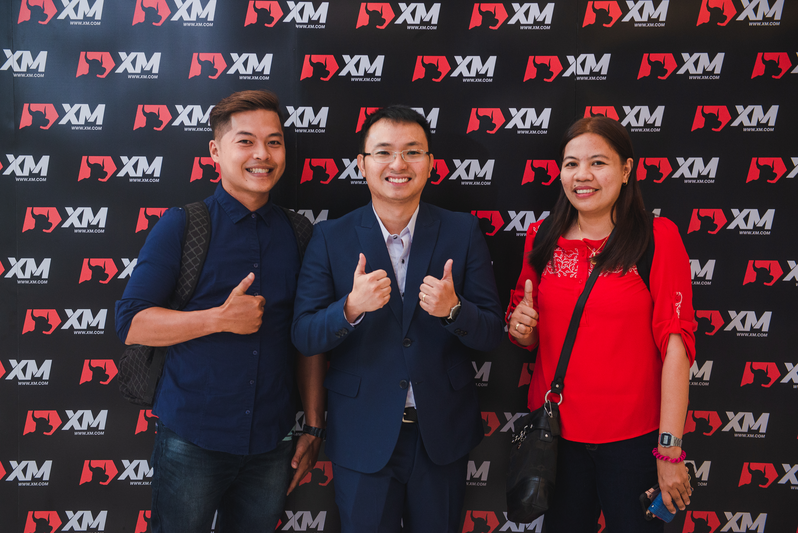 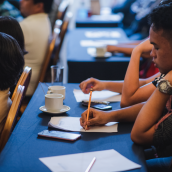 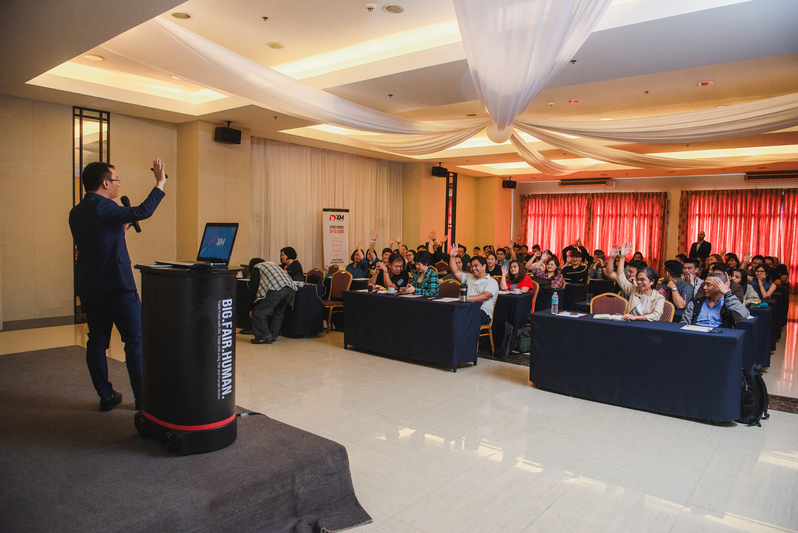 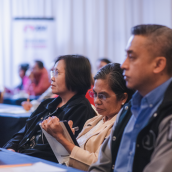 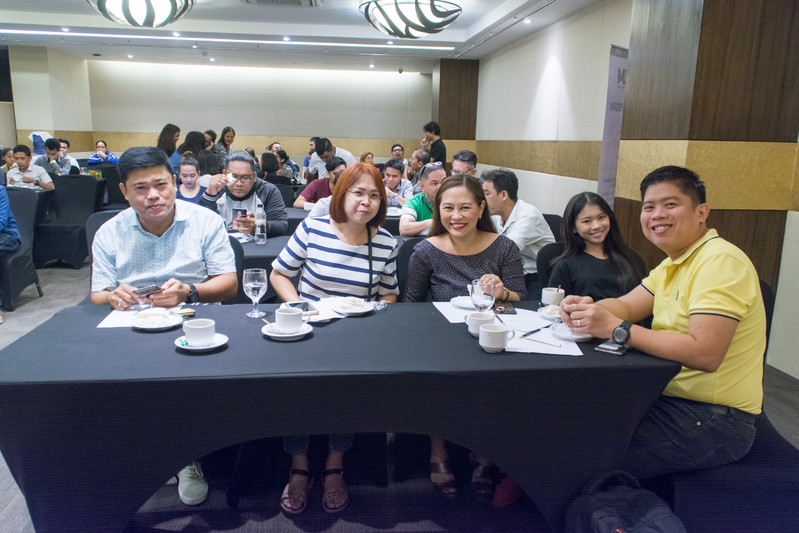 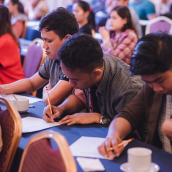 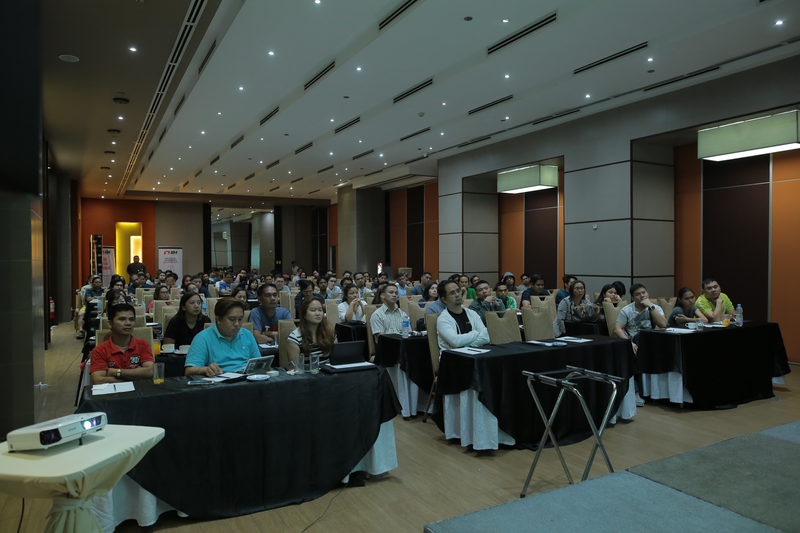 This autumn a further forex seminar series concluded with great success in the Philippines, where we had returned to offer online investors free professional education to foster their trading skills with the use of efficient forex techniques. 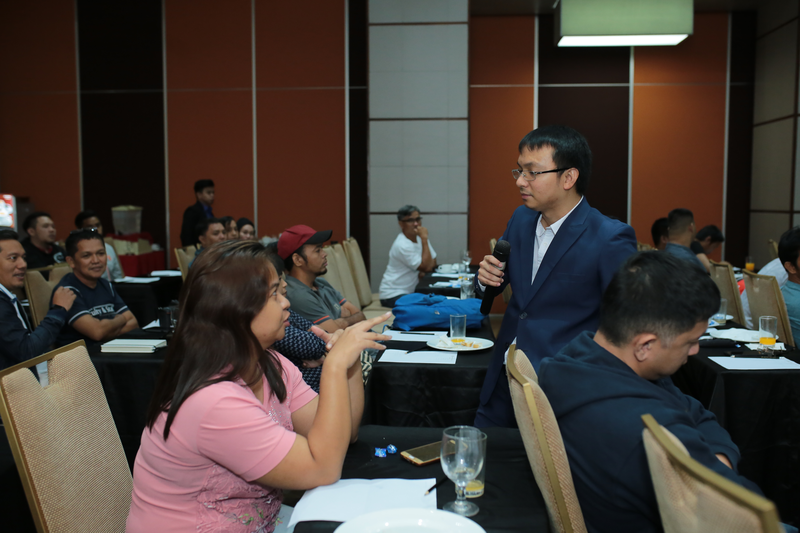 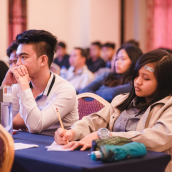 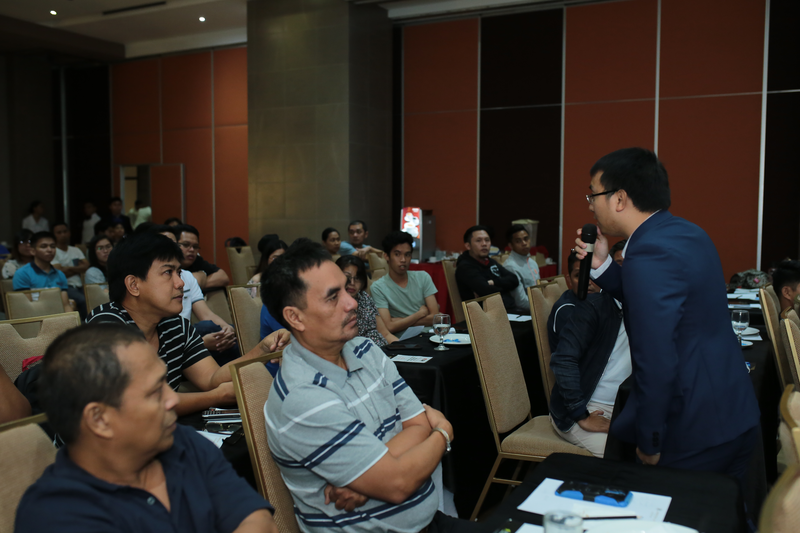 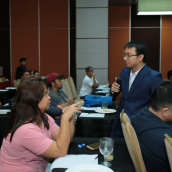 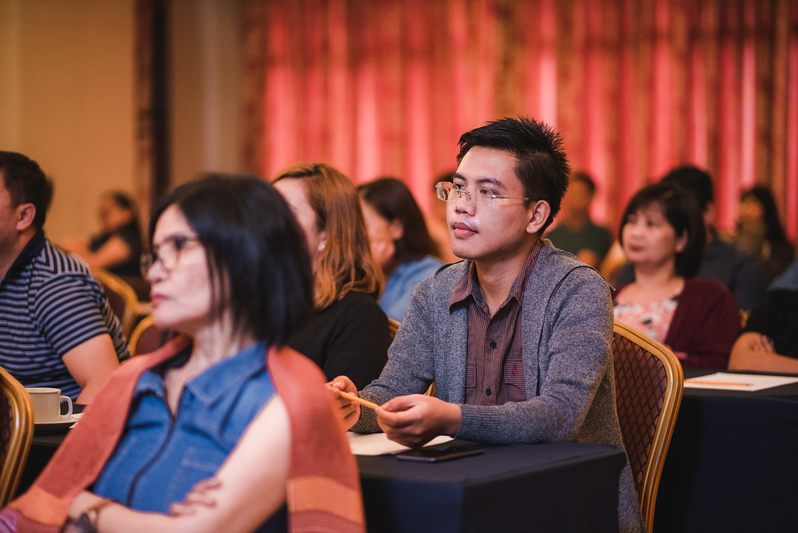 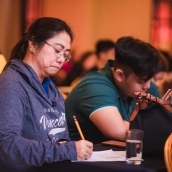 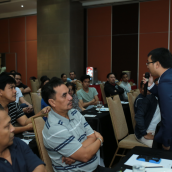 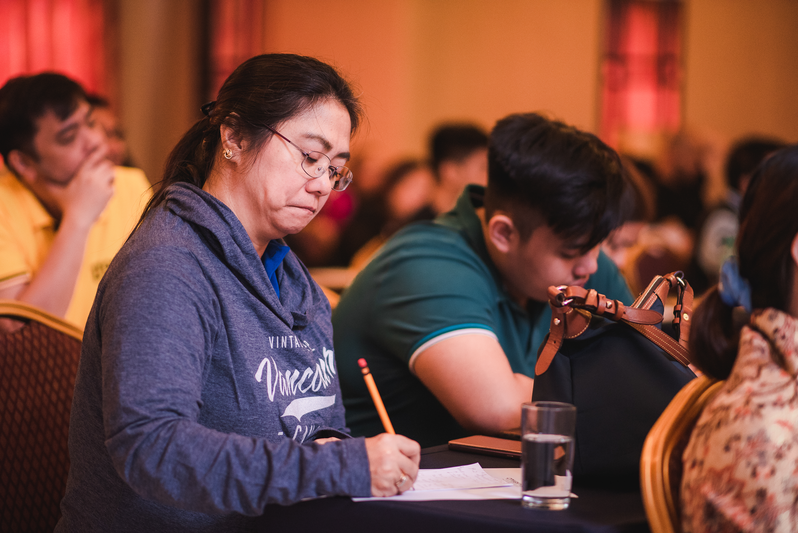 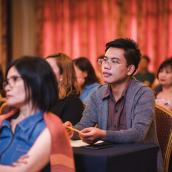 The seminar titled The Avramis River Indicator and Reversal Candles was presented by professional trading instructor Jonathan Lou Reyes in three different locations between 13 October and 17 November: Baguio, Cebu and Cagayan de Oro. 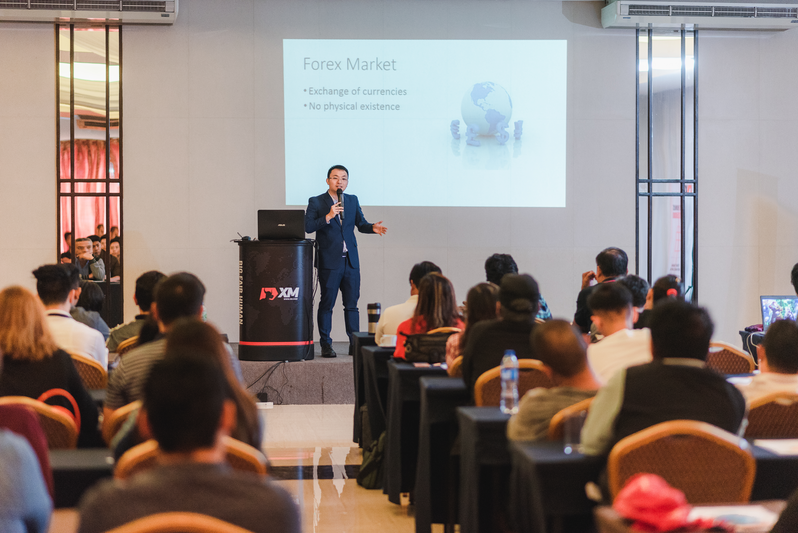 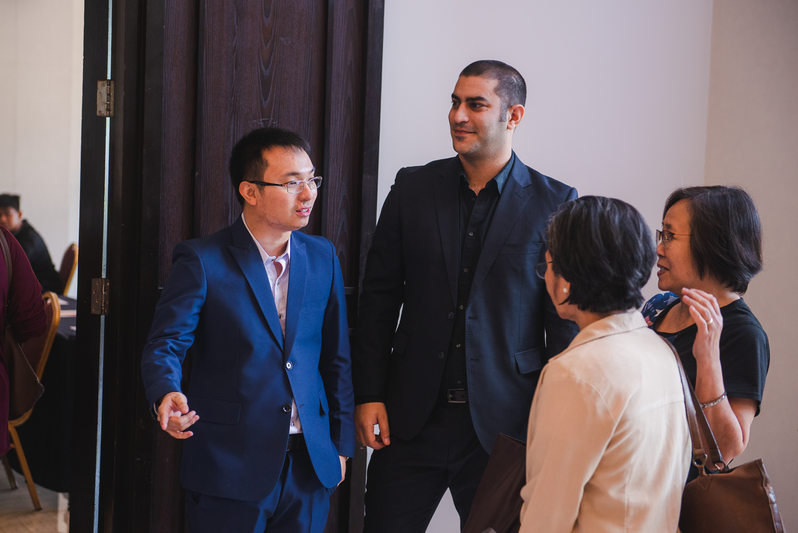 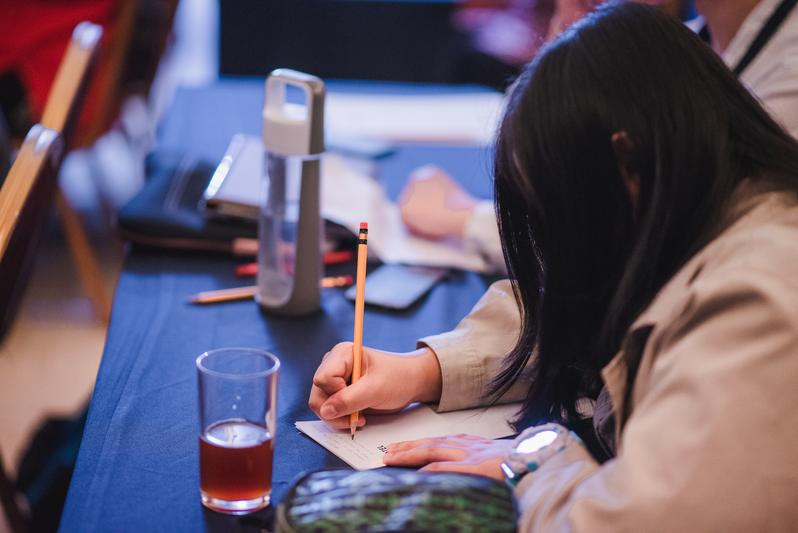 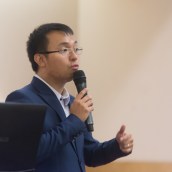 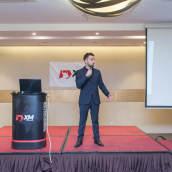 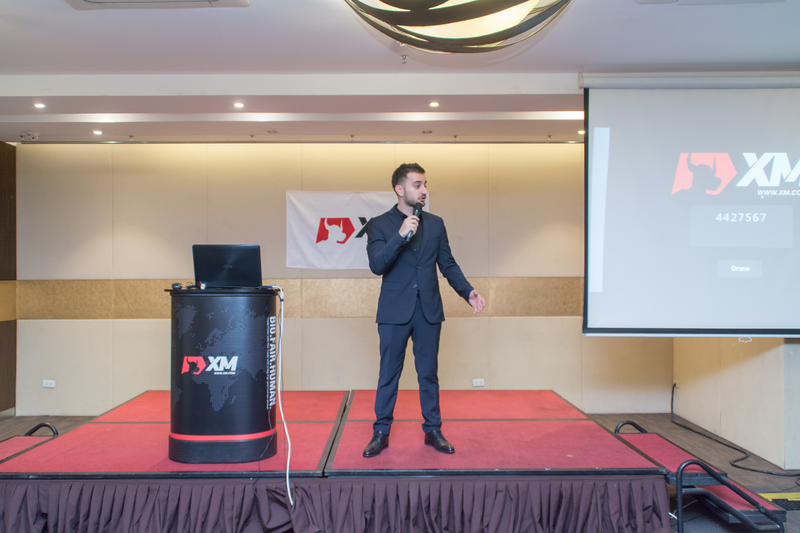 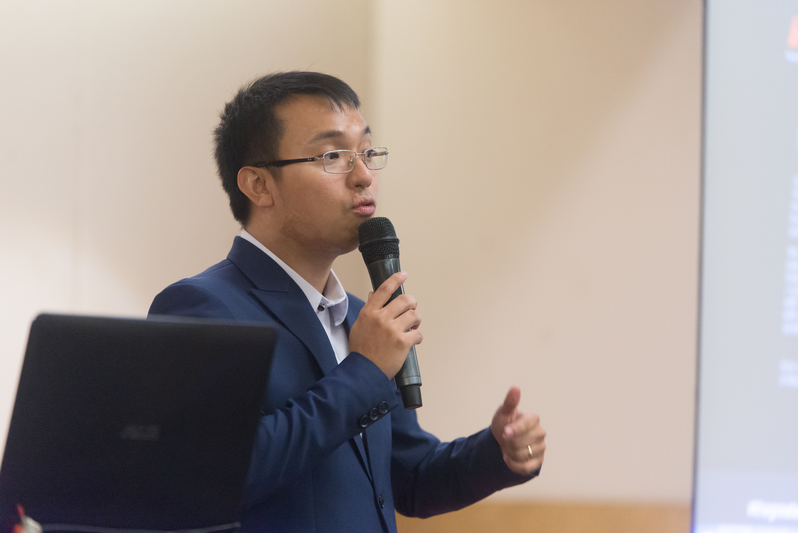 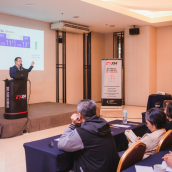 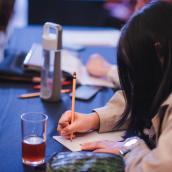 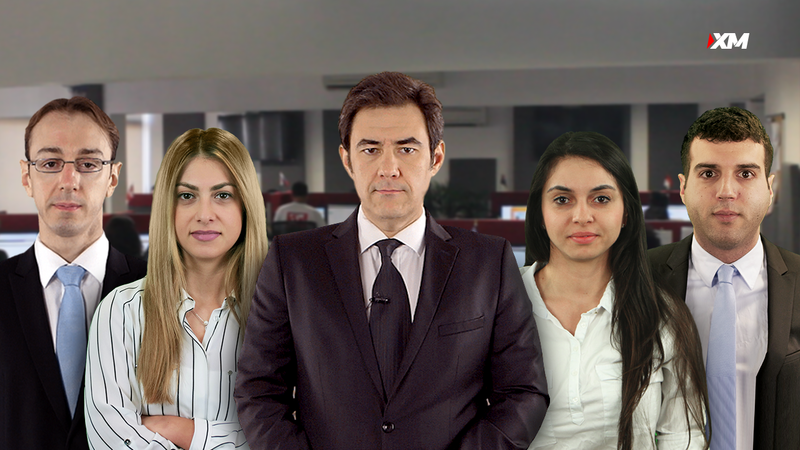 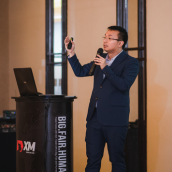 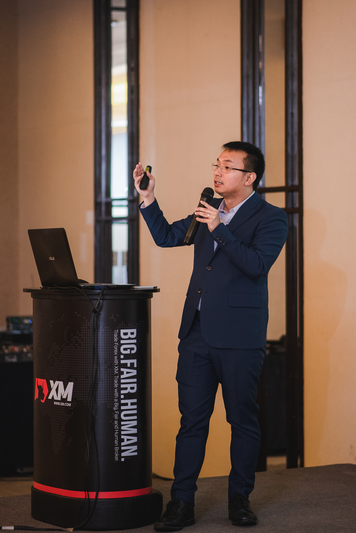 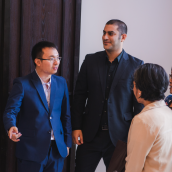 The educational event designed to explore the most important details about how to use technical analysis for analysing market trend quality and strength attracted many forex traders eager to take advantage of the first-hand information provided. 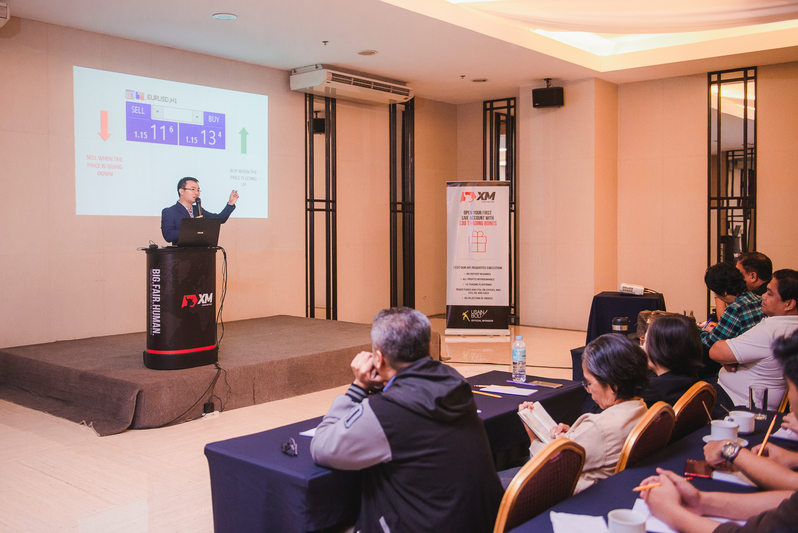 All those who attended the seminar in each of the three cities had thus the opportunity to not only learn valuable details about technical analysis in general but also about the use of technical indicators. 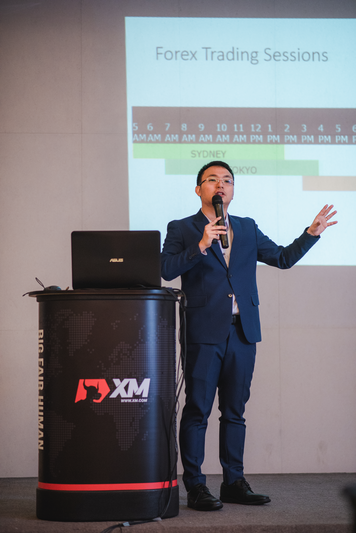 This is why a relevant part of Jonathan Lou Reyes’s informative presentation was dedicated to the use of the Avramis River Indicator, which helps investors identify ranging markets, determine support-resistance levels and spot out high-quality trends. 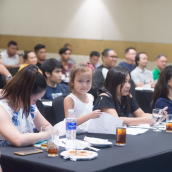 With the theory explained and details demonstrated by means of practical examples, all our event guests were offered a clear insight into the mechanisms of online investing techniques and strategies. 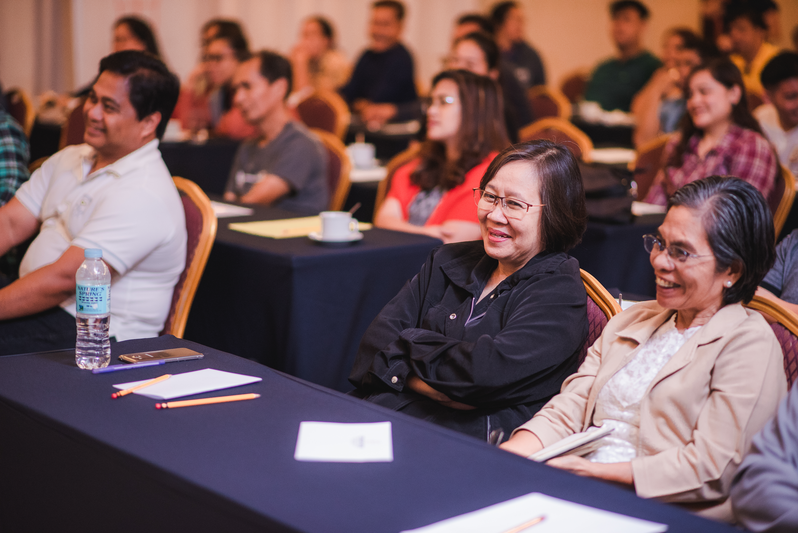 We would like to thank all seminar guests for taking part in the event in each city, and we look forward to returning to the Philippines with further free seminars in the future.